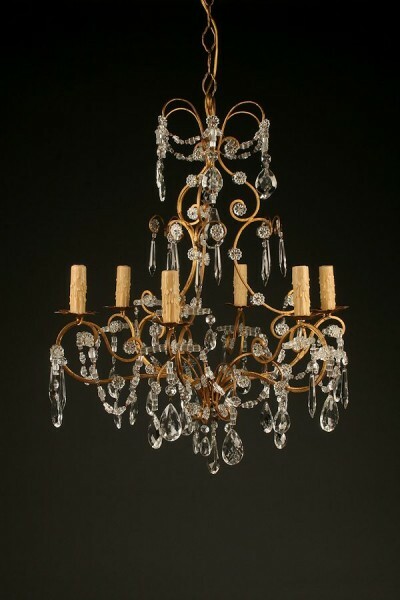 19th century Italian gilded iron and crystal antique chandelier.19th century Italian gilded iron and crystal antique chandelier. 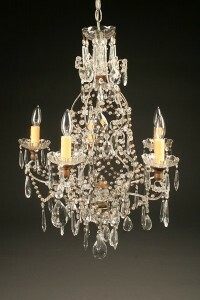 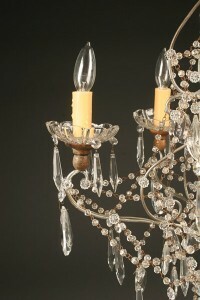 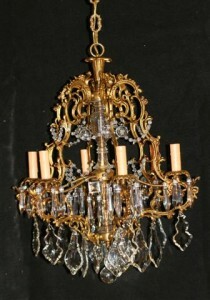 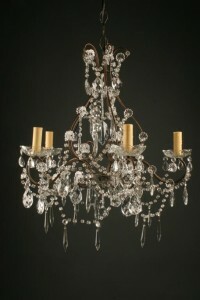 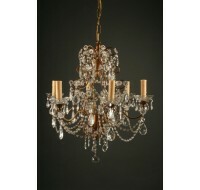 19th century Italian gilded iron and crystal antique chandelier. 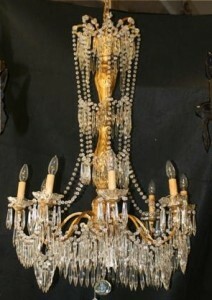 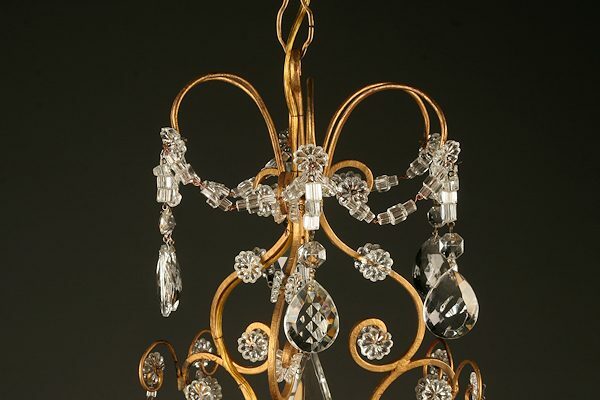 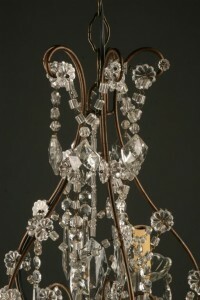 19th century Italian gilded iron and crystal antique chandelier, circa 1890.